Hi ladies! 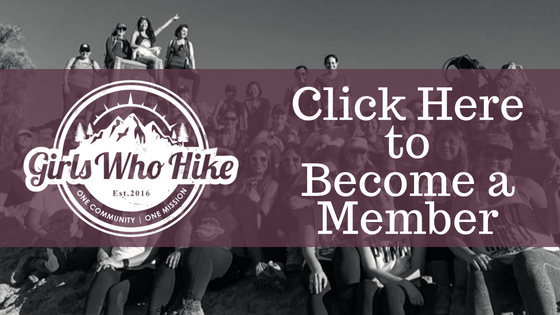 This hike will be led by ambassador Tiffany Vannasing! One of my favorite hikes in the South Bay area. We will hike top to bottom and loop back up. Then we will watch sunset at the top, so bring a light dinner and jacket. If anyone is up for it, we can grab a beer at a local brewery after. Trail Rating: YELLOW: Moderate hike. Novice hikers welcome! We hike as a group at all paces.